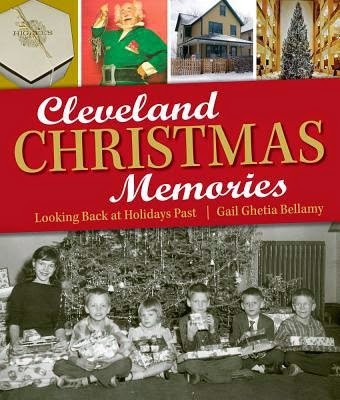 The 11th Hour Christmas special features local author Gail Ghetia Bellamy and husband Steve sharing Cleveland Christmas Memories: Looking Back at Holidays Past. Bay Village native Michael Keane explains how he used his military knowledge to write the children's book, The Night Santa Got Lost: How NORAD Saved Christmas. And Hugh Hewitt and Michael Medved look at the history and meaning of Christmas. Merry Christmas! The 2015 NARI Home Improvement Show takes place January 22-25. Sarah Binder of Bradley Stone Industries is President of NARI Greater Cleveland. She and Teal Rickards, Project Designer for Land Creations Landscaping discuss this year's "Modern Rustic Living" theme. 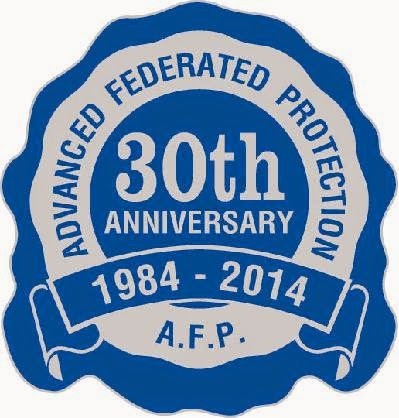 Alan Lewis founded Advanced Federated Protection 30 years ago, and during this interview, offers helpful information about residential and business security. Reading military strategist Michael Keane's biography, it's reasonable to wonder why he wrote a children's book. After all, he was among the first Americans to enter Vietnam after U.S. troops were withdrawn, and he accompanied Vietnamese troops into Cambodia during the war against the Khmer Rouge. The Bay Village native was also embedded with the 101st Airborne Division in Iraq when Operation Desert Storm began in 2003, and in Afghanistan, he was embedded at the headquarters command of General Stanley McChrystal. But Mr. Keane is also an uncle to a 10 year-old niece. 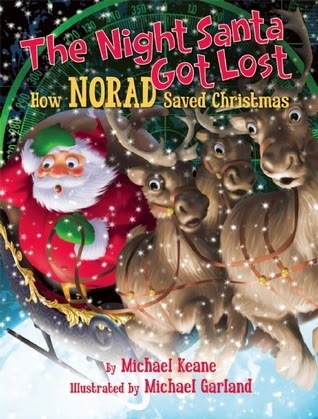 He says she inspired him to write The Night Santa Got Lost: How NORAD Saved Christmas. In this interview, he also explains how a misprint in a newspaper ad prompted predecessor of NORAD, the Continental Air Defense Command to establish the Santa Tracker. Republicans in congress and at the statehouse in Columbus have abandoned traditional conservative values, according to outgoing State Representative Matt Lynch. On the federal level, Lynch cites the failure of republicans to repudiate the Obama administration following the November election. In the state legislature, the failure of the Heartbeat Bill and the Common Core repeal effort prove republicans no longer represent the wishes of conservative constituents, according to the Bainbridge republican. Lynch leaves the legislature at the end of 2014, following his loss in the primaries to Congressman Dave Joyce. 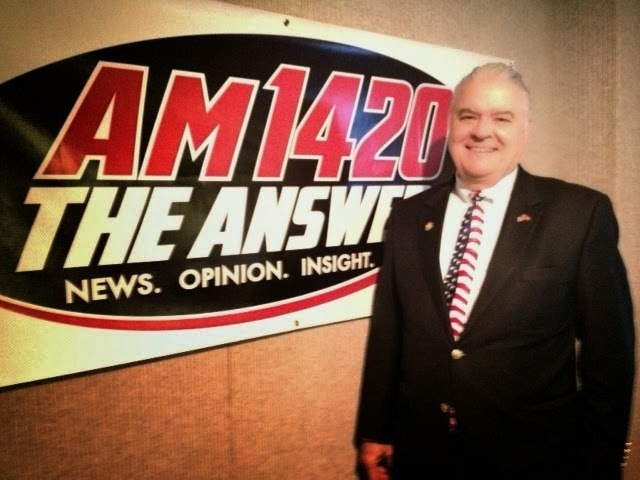 Lynch doesn't rule out running for office in the future, but for now he hosts a radio show on which he promotes a conservative point of view. 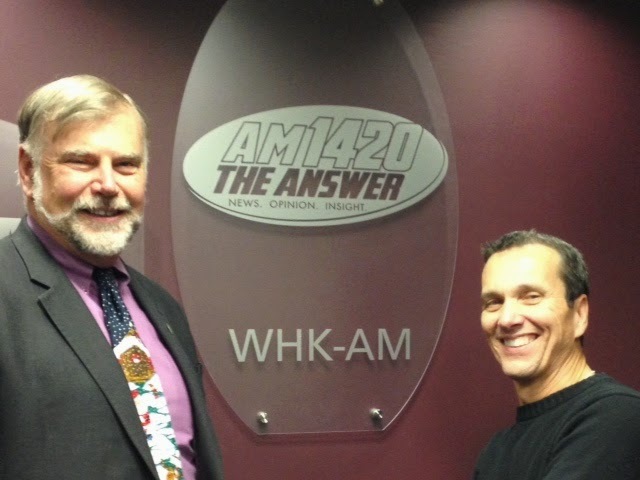 Listen to Matt Lynch every Wednesday and Thursday at 6:30 PM on 1220 AM, WHKW. The carousel that once graced Euclid Beach amusement park has been restored and relocated to the Western Reserve Historical Society, where you can ride it once again. In this interview, John Fredo, a "Euclid Beach Boy," and Dudley Humphrey of the Humphrey family that founded Euclid Beach explain the extraordinary effort behind finding and fixing the carousel. Best-selling author,columnist and documentary filmmaker Bruce Feiler accompanies a variety of American pilgrims in his latest PBS series, which airs tonight, December 16 at 8:00 PM. Among those making a pilgrimage to Shikoku, Japan is Cleveland-area resident Alexander Wu. Feiler also travels to Lourdes, Jerusalem, Mecca, India and Africa. The series continues Tuesday, December 23 and concludes December 30. The recent Department of Justice report detailing the use of excessive force by Cleveland police officers points to a glaring deficiency; the lack of effective community policing. 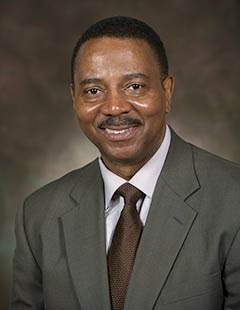 Patrick Oliver, a former Chief of the Cleveland Police Department and current Director of the Criminal Justice Department at Cedarville University explains how community policing can improve relations between police and segments of the community where mistrust of police can lead to problems like the ones experienced last summer in Ferguson, Missouri and Staten Island, New York. Comedian/Actor/Author Craig Shoemaker may have written the first book based on a private messaging conversation on Facebook. In this interview, Craig explains how Lovemaster'd: A Digital Journey to Ultimate Love and Happiness began with a private message from a fan who was going through a divorce. Craig had his own divorce issues, and the digital conversation provided the material for the book. 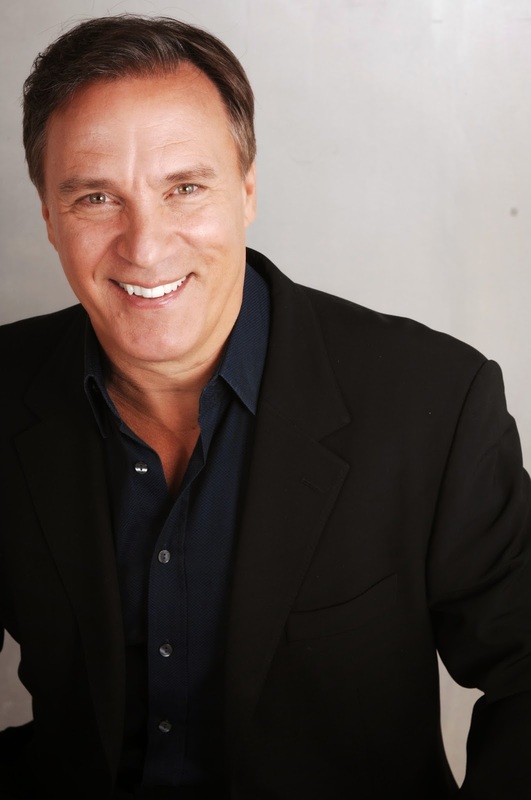 Craig's credits include movies like Scream 2 and Pleasantville, and TV shows such as Parks and Recreation and The Bold and the Beautiful. But he is best known as The Lovemaster, a peace-loving new age hippy dedicated to using laughter to heal the world. From 1994 to 1997 screaming fans packed Jacobs Field every night and a young baseball team helped rejuvenate a city. 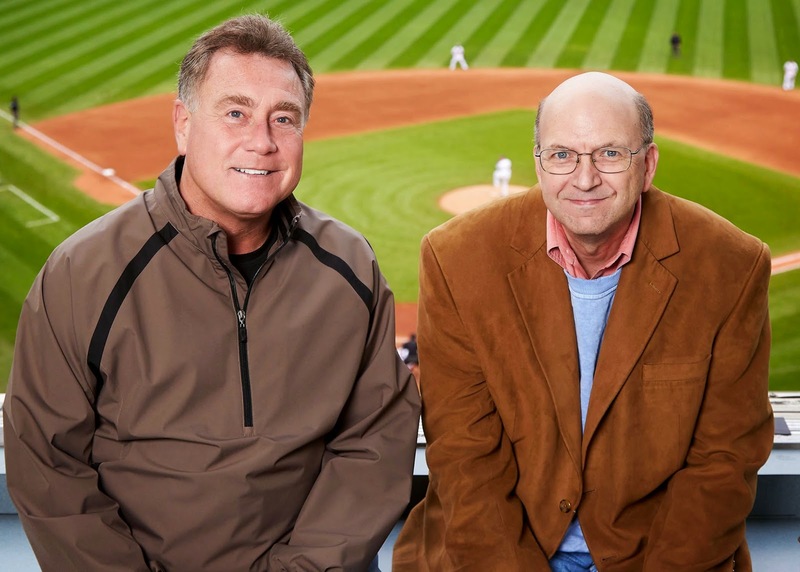 The book, Glory Days in Tribe Town, from Plain Dealer sportswriter Terry Pluto and Indians play-by-play broadcaster Tom Hamilton recounts that magical time in Cleveland sports history. In this interview Terry Pluto recalls some of his favorite memories about those seasons. He also shares his thoughts on the current Cleveland Browns and Cavaliers. The Cleveland Foundation is ending its centennial year celebration in a big way. All year long, the nation's first community foundation has been offering Northeast Ohioans monthly gifts to help celebrate its founding in 1914, and the final gift includes a day of family fun throughout six counties in Northeast Ohio. Executive Vice President Bob Eckardt explains why the Cleveland Foundation has been so generous, partnering with more than 2 dozen agencies to provide expense-free benefits to more than 170,000 people in 2014. Gingerbread Lane is once again on display at the Great Northern Mall. It is an event created by Welcome House, an organization that for the past 40 years has focused on helping people with developmental disabilities. This year's theme is Celebrating Cleveland Success. The houses are modeled after some Cleveland Landmarks and made by local bakers. Chef Angelo Colozza of Colozza's Bakery in Parma is among the bakers participating in this years gingerbread lane display. He explains the effort needed to build a gingerbread house in this interview, and he is accompanied by Tony Thomas, Executive Director of Welcome House, and Todd Schwartz, the organizer of the event. Klaus Tenbergen, associate dean of the Hospitality Management program at Cuyahoga Community College, brings a global culinary perspective to Tri-C. A native of Germany, Klaus began is career there, owned and operated a bakery in South Africa, and ran the culinary program at California State University, Fresno before coming to Cleveland. 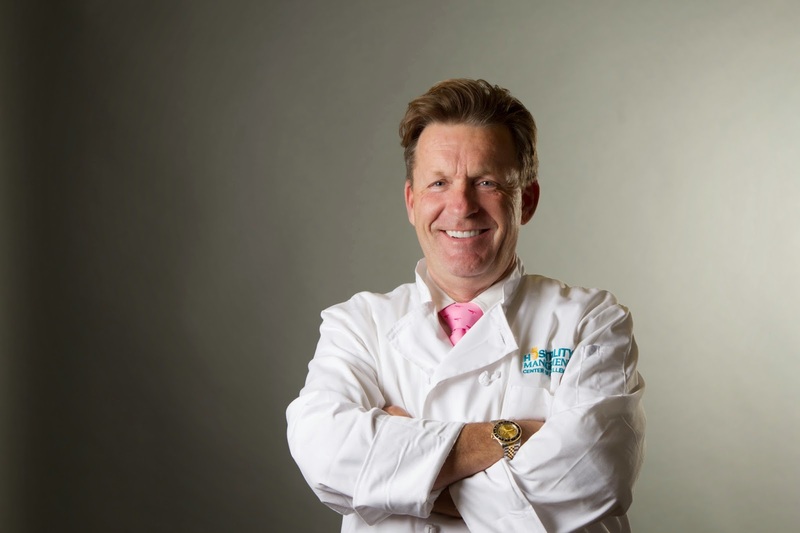 Tenbergen was generous with his time for this interview, explaining how students learn culinary arts and entrepreneurship, discussing a recent “culinary mission” to France to start a student exchange program, and explaining why some chefs gravitate toward baking, others cooking. Baking is Tenbergen's specialty, and he is enthused about the trend toward urban gardening in Cleveland. 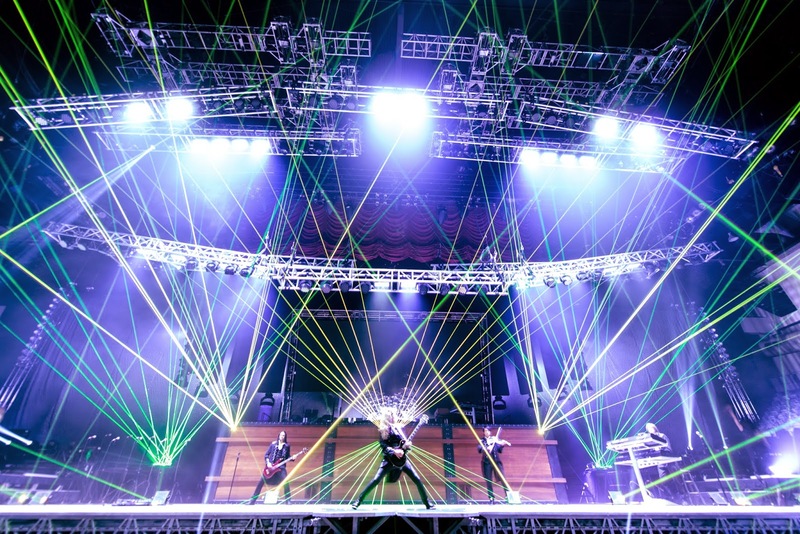 Trans-Siberian Orchestra is bringing its Christmas-themed arena rock and visually spectacular show to Quicken Loans Arena for two performances on December 26th. As TSO founder Paul O'Neill explains in this interview, concert-goers will experience the debut of The Christmas Attic, as well as classics like Wizards in Winter and Christmas Eve/Sarajevo. Providence House was Ohio's first crisis nursery when Sr. Hope Greener first opened its doors in Ohio City in 1981. The majority of the babies who needed care then were born with crack addictions, passed on by mothers unable to care for their newborns. Today, homelessness and heroin addictions are the major hurdles faced by the babies and children who receive loving care Providence House. And in early 2015, Providence House plans to open the first wellness nursery in the country. Elisabeth's House, named for the Elisabeth Severance Prentiss Foundation, will care for infants and children with medical issues who are well enough to be released from the hospital, but may not have a safe place to go. Natalie Leek-Nelson, President and CEO of Providence House says construction of the wellness nursery is complete and the license has been issued. 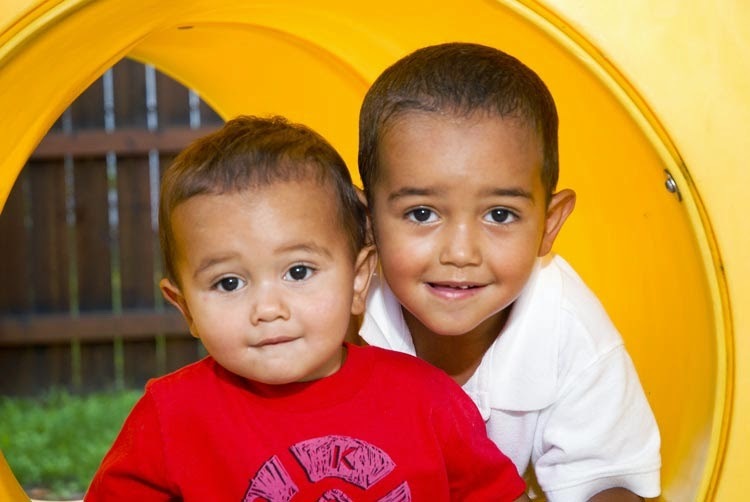 Initial operating funds are needed to open the doors and fill the beds with babies in need. You can contribute by attending the agency's biggest fundraiser of the year, Deck the House, taking place Tuesday, December 9 at First Energy Stadium. Time is running short for reserving your spot on the 11 day tour of Ireland with Gerry Quinn of The Irish Show, and Jim McIntyre and Tom Kelly of The 11th Hour. It has been branded The Cleveland Irish Tenor's Tour, even though not one of them can sing a lick. But there will be plenty of REAL musical entertainment, as Gerry Quinn has lined up the likes of James Kilbane, Johnny Carroll and Seanie Vaughan for private shows, just for our group. That's just one of the features that makes this trip unique. Another is the quality of the hotels booked for the tour. From the Europa Hotel in Belfast to the Galway Bay Hotel in Salthill, which is rated by Conde Nast as one of Europe's 20 top 20 resorts. And the cost of admission at every destination, from the world's largest Titanic visitor's attraction to Blarney Castle and the Guinness Storehouse is covered by your tour payment. With breakfast provided every day of the trip, and dinners 6 of our 10 nights in Ireland, there will be few added expenses. 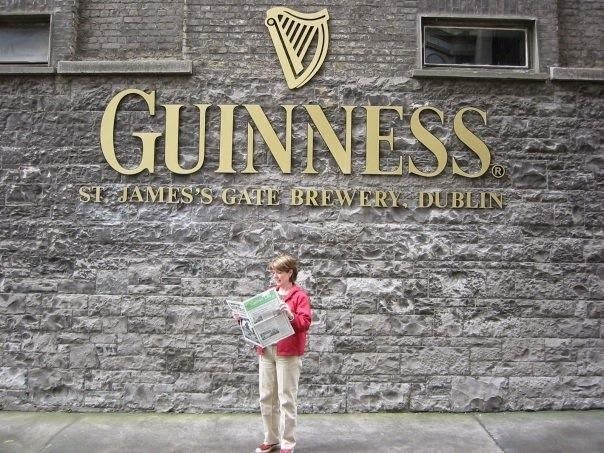 Call 877-677-4466 or click here to go to Ireland with Kelly, Quinn and McIntyre in April. The Community Partnership for Arts and Culture has commissioned a study to determine the economic impact of Greater Cleveland's visual arts sector. From painters to print shop workers, it turns out the visual arts sector is growing, and contributing mightily to the economic engine that is fueling Northeast Ohio in 2014. Tom Schorgl, President and CEO of CPAC, and Kristin Puch, Director of Research and Advancement explain the economic importance of Arts and Culture in Cleveland.